It’s no secret that we have eaten licorice at one point especially, during our childhood days. But did you know that there’s more to licorice that just being a candy? In fact, there are lots of things we don’t know about this “healthy” confection that you’ll surely be surprised to know about. So keep reading as we are going to share some amazing facts and trivia about licorice candy in today’s entry. 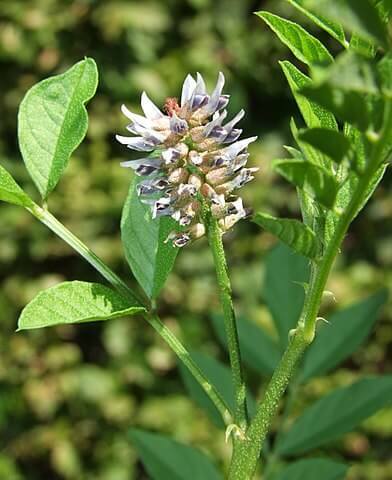 Licorice plant is native to Asia and Southern Europe, and it grows usually in the wild. And if ever you come across of these plants, you will marvel at the beauty of its blue and purple flowers and its height of 1.5m! We commonly associate sweetness with sugar, but this is not the case with licorice since the sweetening agent for this candy is Glycyrrhizin. And this saccharine compound is 50x sweeter than sugar! In a New York Times last June of 2018, they featured a uniquely savor-ish variety of licorice candy in Finland called the “salmiakki”. It is a salty type of licorice that is popular in Finland as well as other countries in Northern Europe like Norway, Sweden, Denmark, Germany, the Netherlands, and Iceland. 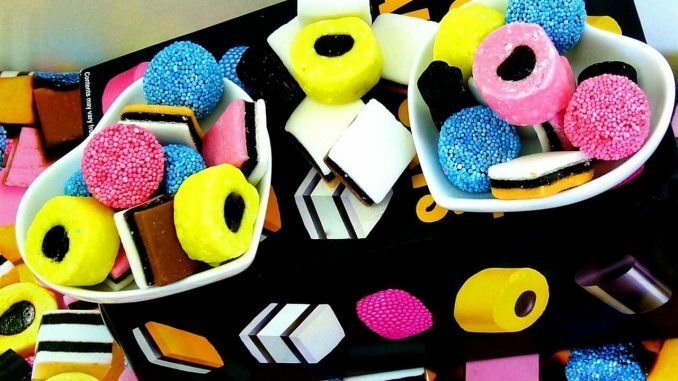 According to the newspaper article, it is widely consumed by Finnish (along with other candies) that they ranked 5th in the worldwide consumption (per capita) in 2017. They love it so much due to the uniquely intense salty flavor that you don’t usually experience with other varieties of licorice. 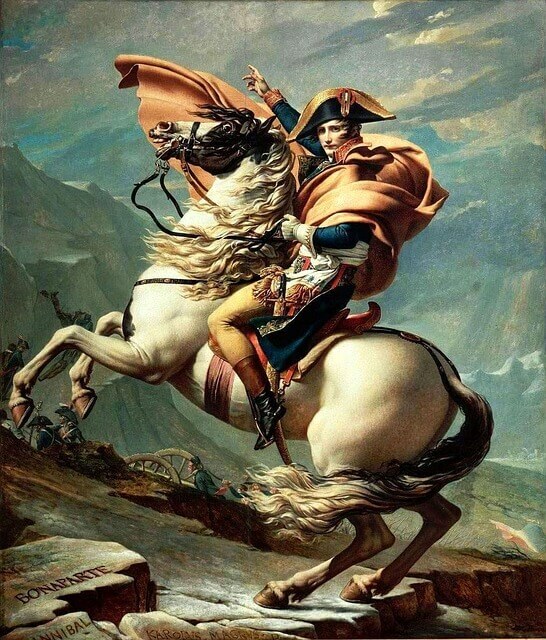 The great general Napoleon Bonaparte chose licorice as his comfort food in times of battle. And according to historians, he ate a lot of licorice during war battles that it literally turned his teeth black. And finally, the 2 most common licorice candy colors are red and black. And though they may have slight similarities in taste, the red variety can’t be considered as real licorice at all since it does not contain extracts from licorice root. So it’s safe to say that the black variety is the real deal while the red licorice is just plain candy that’s made with different flavorings like cherry, raspberry, and strawberry with a hint of anise to imitate the licorice flavor. Enjoyed reading these facts? You must be craving from all this licorice candy talk. Try these yummy licorice ropes from Timbo’s, they come in 30 great tasting flavors. Sour, spicy, sweet and regular flavors, you name it, they got it. Visit their website to order online.